Like taxes and (since I’m getting close to 50) other yearly “requirements” . . . a reminder from the folks at the California Department of Industrial Relations . . .
Public works contractors who are registered with the Department of Industrial Relations (DIR) for the current fiscal year ending June 30 are urged to renew their registration for the next fiscal year using DIR’s online public works contractor registration system. Registered contractors who fail to renew by July 1 but continue working on public works projects will be subject to late fees and potential penalties. The annual registration fee is $400. 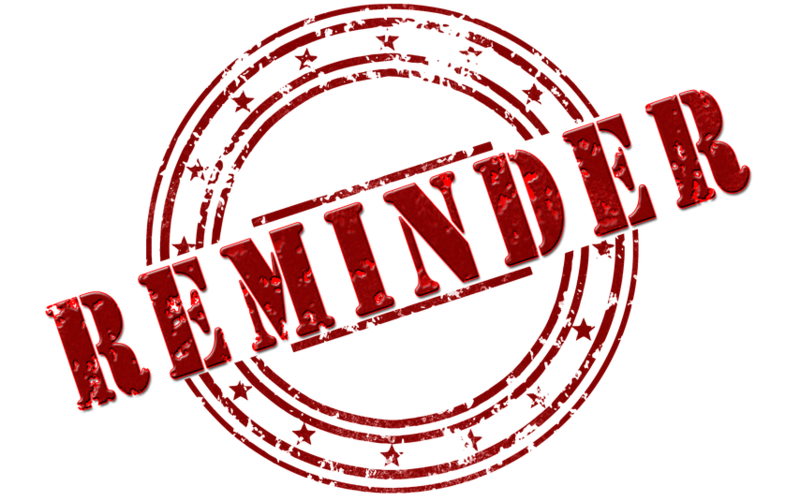 Contractors not currently registered must wait until the fiscal year begins on July 1 to register for the 2018/2019 fiscal year. Contractors must be registered with DIR before bidding, being awarded, or performing work on public works projects in California. The Labor Commissioner can assess penalties to public works contractors of up to $10,000, in addition to the registration fee, for failure to register. Awarding agencies are also subject to penalties of $100 a day, up to a maximum of $10,000, for hiring an unregistered contractor to perform work on a public works project. A contractor that hires an unregistered subcontractor is also subject to penalties of up to $10,000. Contractors who work exclusively on small projects are not required to register as public works contractors, or file electronic certified payroll reports for those projects. On projects that qualify for the small project exemption, contractors are still required to pay prevailing wages, maintain certified payroll records on a continuous basis, and provide those records to the Labor Commissioner’s Office upon request. DIR has extensive information regarding public works requirements on its public works website, including instructions for contractors on how to renew their public works registration. The California Department of Industrial Relations, established in 1927, protects and improves the health, safety, and economic well-being of over 18 million wage earners, and helps their employers comply with state labor laws. DIR is housed within the Labor & Workforce Development Agency. Non-media inquiries can contact DIR’s Communications Call Center at 1-844-LABOR-DIR (1-844-522-6734) for help in locating the appropriate division or program in our department.